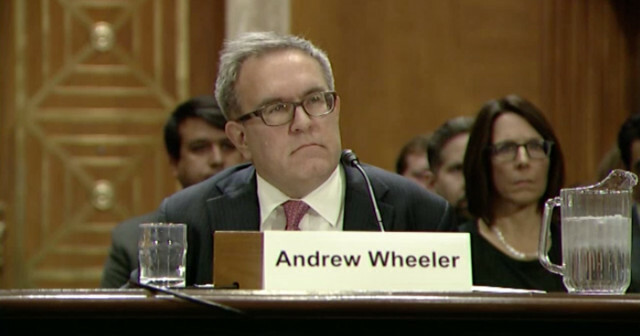 The Senate on Thursday confirmed acting EPA administrator Andrew Wheeler to head the agency. Audi plans to introduce four new plug-in hybrids at next week’s Geneva auto show. 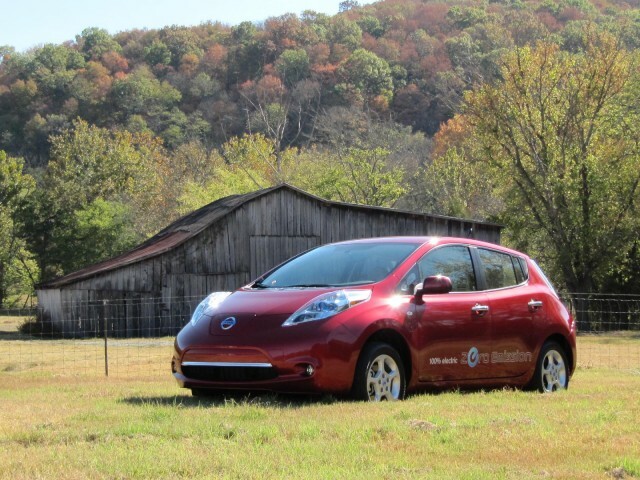 A drive in the Nissan Leaf Plus reveals how far electric cars have come in nine years. Electric motorcycle maker Zero has a novel way to get faster charging and longer trips on an electric bike. 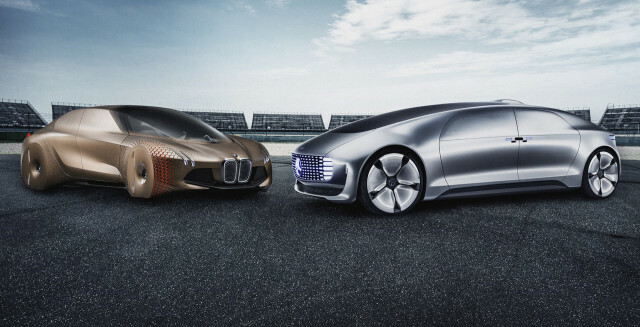 And German prosecutors fined BMW for its diesel emissions—but it may not be what you think. All this and more on Green Car Reports. When a completely new vehicle is introduced, it’s generally around for five to seven years before an entirely redesigned generation of that vehicle is launched. By that measure, the 2019 Nissan Leaf Plus we reviewed earlier this week is ancient, with a basic structure in its ninth model year—though it received a very thorough restyling for 2018. If you already appreciate some of the remote connectivity features and quick charging of a modern electric car, the Zero SR/F electric motorcycle that was revealed earlier this week at last translates much of that to the motorcycle realm. 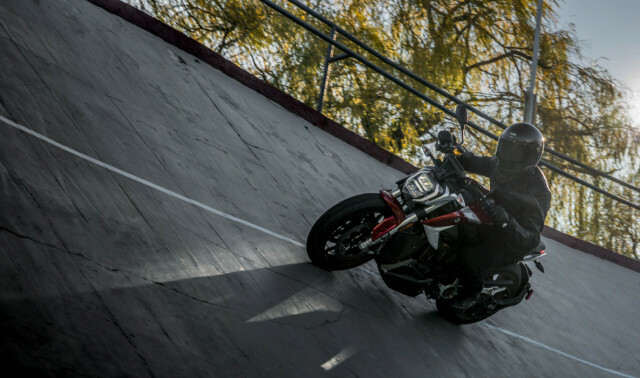 With 110 horsepower and 140 pound-feet of torque, and a potential one-hour charge time (to 95 percent), this bike is, by the critical numbers, an improvement over the already powerful Zero SR.
Audi’s future plans for plug-in vehicles involve more than the all-electric e-tron quattro scheduled to roll out later this year. 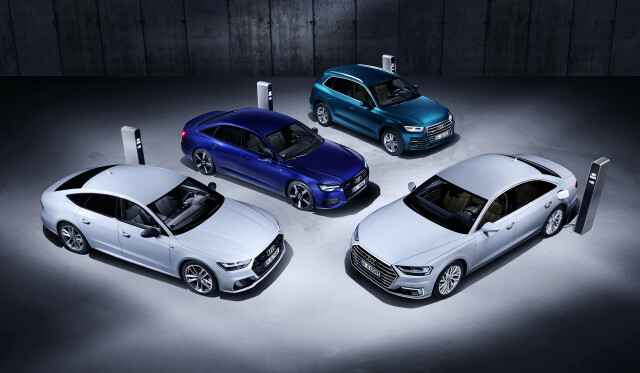 Now, with the previous plug-in hybrid, the A3 Sportback e-tron, already in the rearview mirror, the company has announced plans to reboot its plug-in lineup with four more PHEVs: the Q5, A6, A7, and A8. Motorists suffered a 3.9 per cent increase in delays on motorways and major A roads in 2018, new figures have revealed. Volkswagen has announced that a new limited edition Passat R-Line estate will debut at this year’s Geneva Motor Show. Production will be restricted to just 2,000 units when it reaches the European market in May, fielding a choice of two engines and a range of R-Line design tweaks and trims. Automobili Pininfarina will debut its all-new electric Battista hypercar at Geneva in three unique specifications, the firm has announced. The Battista is the first from the Italian coachbuilder. Aston Martin is creating a £30m Brexit fund to ensure its business is not interrupted by the UK’s imminent departure from the EU. The British supercar maker’s board announced the plan in a presentation of the firm’s preliminary full-year financial results for 2018.